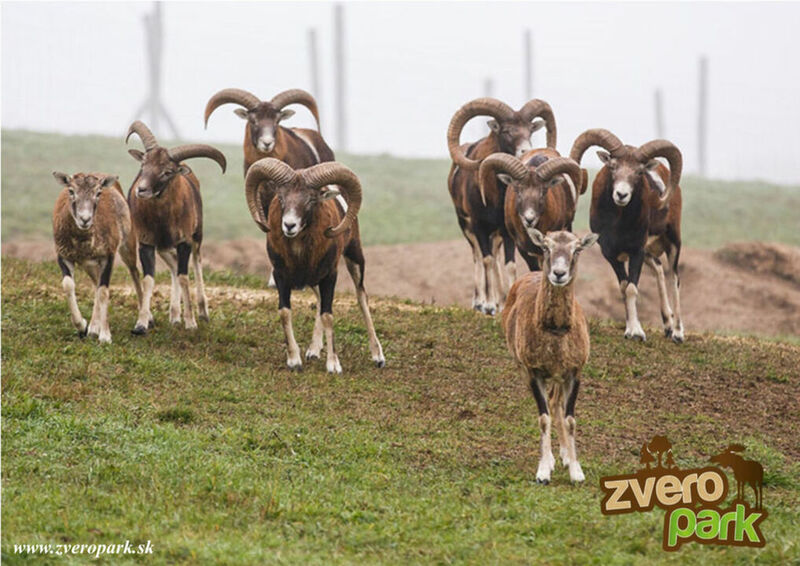 The Animal Park is actually an elk farm open to all lovers of nature and animals. There are over 30 animal species living in an area covering approximately 21 ha. 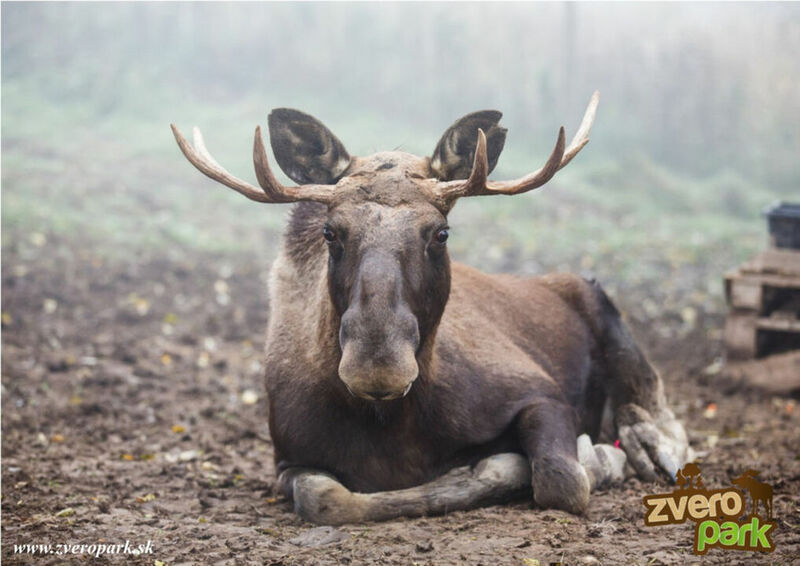 The Park is ‘dominated’ by elk, but you’ll also find other animals living in our woods, including animals that can’t usually be found out in the open these days and rare animals from abroad. 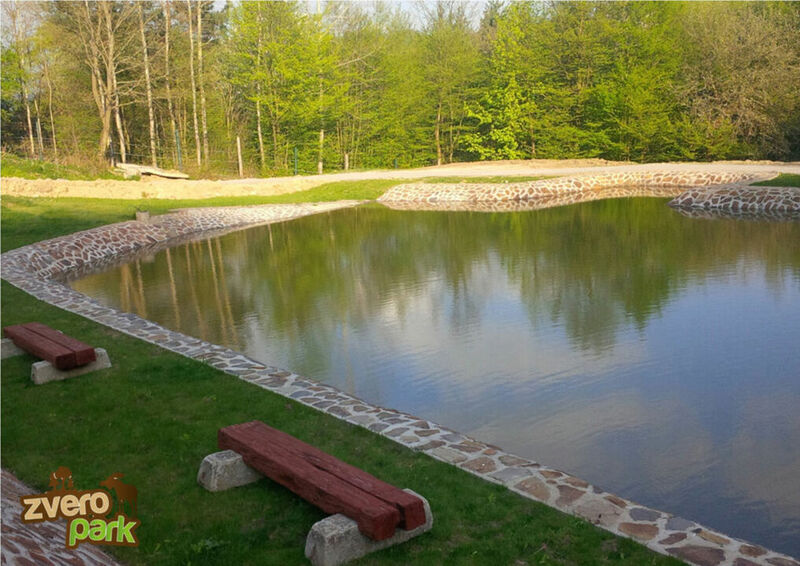 The Animal Park also offers a wide range of leisure-time activities: a petting nook, snacks for the animals for sale, a picnic meadow perfect for relaxing, an open fire barbecue, a buffet with barbecue specialities, and fishing rod rental – you can even catch a trout in the lake and cook it on the grill right away for dinner! Further attractions include a children's playground, an amphitheatre, sling shooting, a camping site, a trampoline, toys, and much more. 2016 will be marked by the opening of an observation tower with a view of the beautiful surroundings and nearby castle. During the main season, the park prepares many special programmes for school trips and various themed weekends with loads of attractions and games for children. 25. 3. – 29. 5.